Sousa, D. (2017). 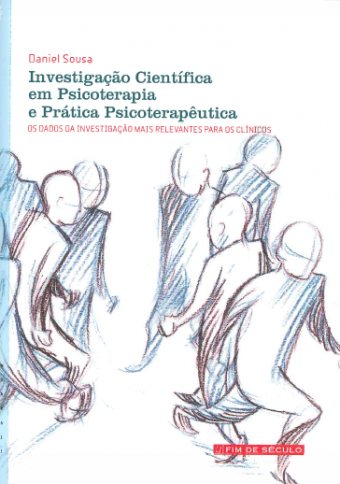 Investigação científica em psicoterapia e prática psicoterapêutica: Os dados de investigação mais relevantes para os clínicos. Lisboa: Fim de Século, 102 p. [C5 SOUS1]. Barange, M., Field, J., Harris, R., Hofmann, E., Perry, R., Werner, F. (Eds.). (2010). Marine ecosystems and global change. Oxford; Oxford University Press, 412 p. ISBN 978-0-19-960089-2. [B1 BARA1]. Dover, C. (2000). The ecology of deep-sea hydrothermal vents. Princeton: Princeton University Press, 424 p. [ B1 DOVE1]. Finn, R., & Kapoor, B. (Eds.). (2008) Fish larval physiology. Enfield: Science Publishers, 714 p. [B1 FINN1]. Glover, L., & Earle, A., (Eds.). (2004). Defying oceans's end: An agenda for action.Washington: Island Press, 283 p. [B1 GLOV1]. Pitcher, T., Morato, T., Hart, P., Clark, M., Haggan, N., Santos, & Ricrado S. (Eds.). (2007). Seamounts: Ecology, fisheries and conservation. Oxford; Blackwell Publishing, 527 p. [B1 PITC1]. Roff, J. & Zacharias, M. (2011). Marine conservation ecology. London: Earthscan, 439 p. [B1 ROFF1]. Abreu, J. (2014). Elementos de psicopatologia explicativa (2ª ed. rev.). Lisboa: Fundação Calouste Gulbenkian, 561 p. ISBN 978-972-31-1468-3. [C1 ABRE2]. Carlino, R. (2011). Distance psychoanalysis: The theory and practice of using communication technology in the clinic. London: Karnac, 216 p. [ C3 CARL1]. Freud, S. (2016). Cinco conferências sobre psicanálise. Lisboa: Relógio D' Água, 66 p. [C3 FREU/S69]. Frimino, H., Simões, M., & Cerejeira, J. (Coords.). (2016). Saúde mental das pessoas mais velhas. Lisboa: Lidel, 521 p. [C7 FIRM1]. Paúl, C., & Ribeiro, Ó. (Coords.). (2012). 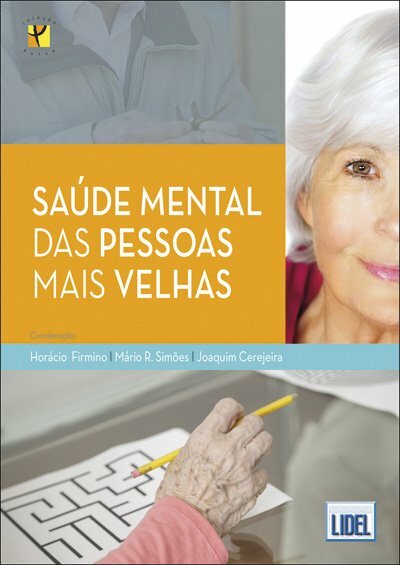 Manual de gerontologia. Lisboa: Lidel, 314 p. [C7 PAUL1]. Tavares, E. (2016). A procura do sentido de si no self transplantado: Estudo comparativo. Lisboa: Gráfica 99, 2 vols. [ C7 TAVA/E1-2]. Veríssimo, M. (Coord.). )2014). Geriatria fundamental: Saber e praticar. Lisboa: Lidel, 438 p. [C7 VERI1]. Bond, M., Serrano-Garcia, I. Keys, C., & Shinn, M. (Eds.). (2017). 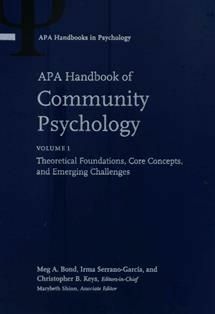 APA handbook of community psychology (Vol. 1: Theoretical foundations, core concepts, and emerging challenges). Washington, DC: American Psychological Association, 521 p. [C8 BOND1]. Bond, M., Serrano-Garcia, I. Keys, C., & Shinn, M. (Eds.). (2017). APA handbook of community psychology (Vol. 2: Methods for community research and action for diverse groups and issues). Washington, DC: American Psychological Association, 680 p. [C8 BOND2]. Alves, M., & Barbosa, A. (Dirs). (2000). O corpo na era digital. Lisboa: Departamento da Educação Médica da Faculdade de Medicina de Lisboa, 228 p. [C9 ALVE1]. Katie, B., & Mitchell, S. (2002). Para acabar com o sofrimento: Quatro perguntas que podem mudar a sua vida. Cruz Quebrada: Estrela Polar, 322 p. [C9 KATI1]. Lask, B., & Bryant-Waugh, R. (2000). Anorexia nervosa and related eating disorders in childhood and adolescence (2nd ed.). Hove: Psychology Press, 382 p. [C9 LASK1]. Martin, P. (2001). A mente doente: Cérebro, comportamento, imunidade e doença. Lisboa: Bizâncio, 349 p. [C9 MART/P1]. Sidebotham, P., & Fleming, P. (Eds.). (2007). Enexpected death in childhood: A handbook for practiotioners. Chichester: John Wiley & Sons, 347 p. [C9 SIDE1]. Stoudemire, A. (Org. ), (2000). Fatores psicológicos afetando condições médicas. Porto Alegre: Artes Médicas, 197 p. [C9 STOU1]. Valdés, M. (2000). Psicobiologia de los síntomas psicosomaticos. Barcelona: Masson, 141 p. [C9 VALD1]. Bruce, C. (2010). 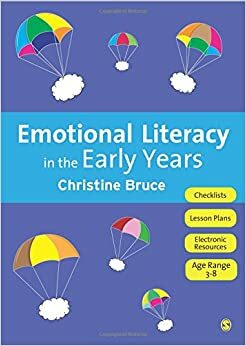 Emotional literacy in the early years. Los Angeles: Sage, 108 p. [E2 BRUC1]. Burkhardt, J. (2016). Teaching information literacy reframed: 50+ framework-based exercises for creating information-literate learners. London: Facet Publishing, 182 p. [BIB BURK1]. Garrido, M. & Prada, M. (Coords.). (2016). Manual de competências académicas. Lisboa: Sílabo, 449 p. [E2 GARR1]. Anderson, J., (2010). Cognitive psychology and its implications (7th ed). New York; Worth Publishers, 469 p. ISBN 978-1-4292-1948-8. [P2 ANDE7]. Cláudio., V. (Ed.). (2017). Psicologia e ética: O primado do humano. [s.i. ]: Fim de Século, 288 p. [P1 CLAU/V4]. Smith, E., Mackie, D., & Claypool, H. (2015). 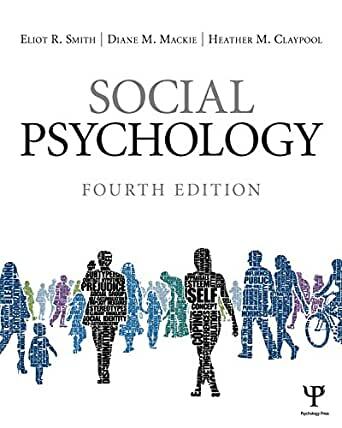 Social psychology (4th ed). New York: Psychology Press, 706 p. [S1 SMIT/E2]. Carvalho, F. (2011). 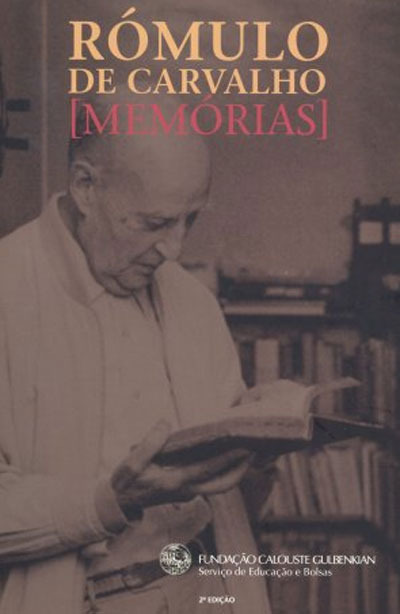 Rómulo de Carvalho: [Memórias] (2ª ed.). Lisboa: Fundação Calouste Gulbenkian, 557 p. [SO2 CARV/R1]. Romano, R. (Dir.). (2000). Enciclopedia Einaudi: Sistemática I. Lisboa: Imprensa Nacional - Casa Moeda, Vol. 42, 607 p. [ENC EINA43]. Romano, R. (Dir.). (2001). Enciclopedia Einaudi: Sistemática II. Lisboa: Imprensa Nacional - Casa Moeda, Vol. 43, 664 p. [ENC EINA43]. Correia, I., & Pereira, M. (2016). Anos a viver o fim. Lisboa: Chiado Editora, 124 p. [LT1 PERE/M1]. Mentelisation démentalisation [Número temático]. Revue Française de Psychosomatique, 19, (2001). [R9]. Le moi inconscient [Número temático]/ Françoise Coblence . Revue Française de Psychanalyse, 80(5), (2016). [R9]. Système sommeil-rêve [Número temático]. Revue Française de Psychosomatique, 14, (1998). [R9].